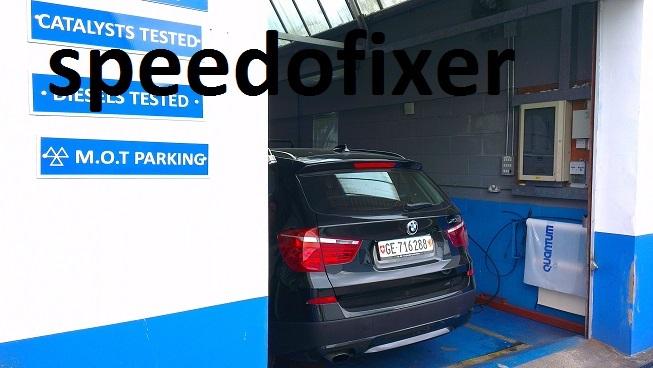 If you are importing your BMW car into the UK and need to register it with the DVLA we can assist you with the speedo conversion process, MOT and lights changing. 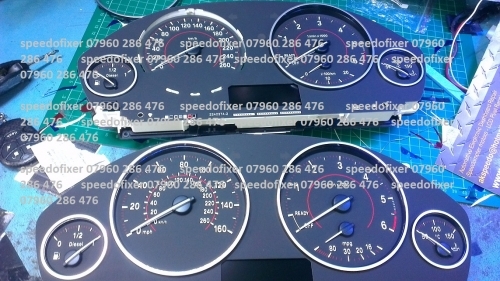 We keep in stock a large range of BMW conversion dials showing both KMH and MPH suitable for UK requirements. We are London based but we can post them to you if needed. 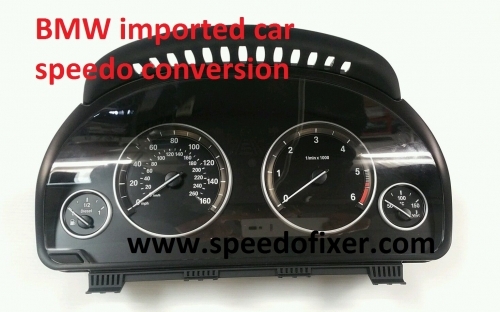 We have converted most of the new model BMWs so are very familiar with the different kinds of speedometer fitted to these and how they are taken out of the car and disassembled/ reassembled. Please send us a photographs of what you have in your car and we can find a part for you. We can also assist with headlights conversion and MOT services at our West London service centre. 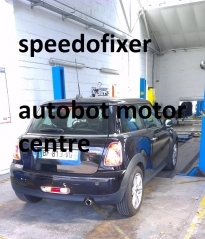 We also have a North London service centre in Enfield. 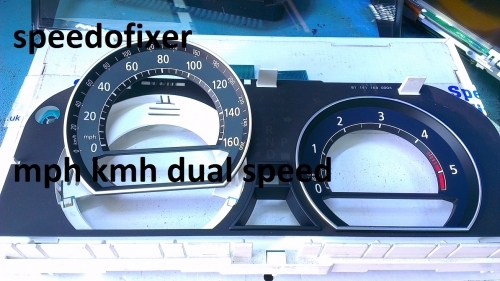 speedometer from KPH to a dual speed MPH KPH dial face.